Salem is a very warm and rich black with golden undertones to it. Perfect for crows, sheep legs and faces, chickens, cows, cats or backgrounds. Great for my raven project, thank you! This will make a perfect antique background. Great customer service! 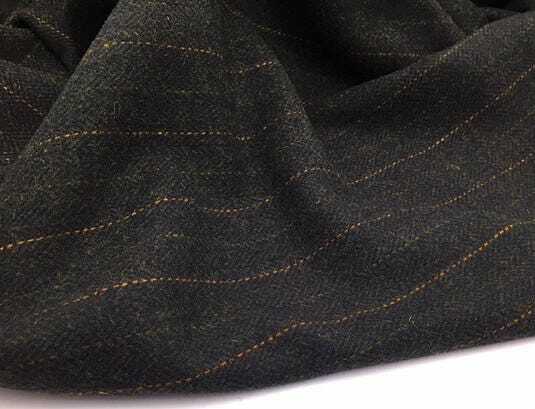 Beautiful wool and is as described exactly. Loved everything I ordered and so easy to work out what I needed. Great shopping experience!